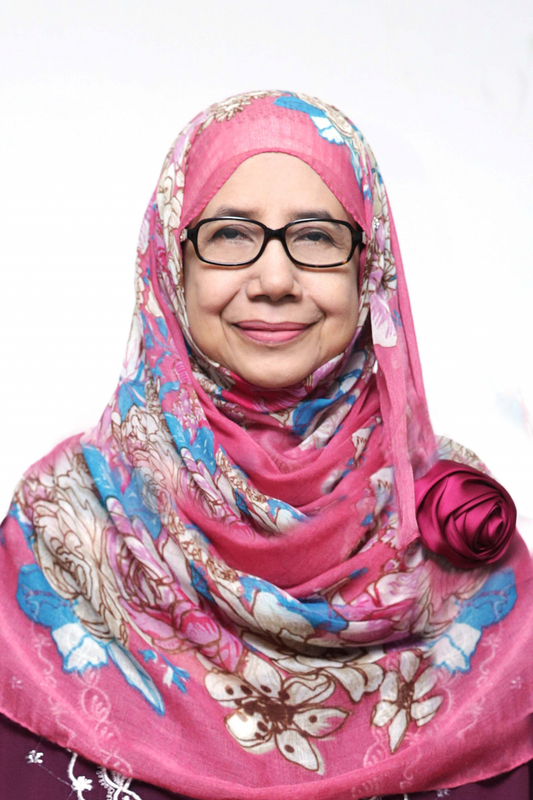 Our founder came back from UK in 1982, with a 2 year old son and conceiving another child, the existence of only a few early childhood centres in Shah Alam, Selangor, prompted us to start our own ‘home based’ early childhood developmental programme. Set up an ‘Educare Joy School’ at Section 4, Shah Alam in 1989, with the Motto of ‘Educating Children through Care and Joy’. It was a real joy bringing children around exploring their surroundings and inculcating the love towards learning. Being trained Physicists and having some knowledge about the early childhood care centres in UK, we started our Research and Development efforts by employing 2 ITM (now UITM) graduates as Research Assistants. Besides handling the normal developed children ages 5 and 6 years, we also had special cases children such as ‘an 8 year old Cotton Baby Girl’, ‘Attention Deficit Hyperactive Boy’ and a ‘Slow Learner Boy’. These early exposures about the children’s needs and development inspired us further when we set up another ‘Educare Joy School’ back in Pasir Puteh, Kelantan (a suburban) in the year 1998 after Puan Wan Roslina completed her Masters in Human Developmental Psychology specialising in Early Childhood and Adolescence. Discovering that the children were intelligent but were slowed down by their poor performance with English, we developed special programme known as ‘Little Ones English Systems’ (LOES) for teachers to teach the children to communicate, read and write successfully in English. This first product LOES comprises of 14 Daily Phrases Posters, 12 General English Songs, 10 Islamic English Songs, 24 Action Cards, 6 Reading Books, 75 Reading Cards and 3 Writing Books. With 2 CDs of the songs sang by Puan Wan Roslina herself. As a researched product, the LOES was then tested to the more than 200 children at ‘Affan Little Muslims’ pre-school in Beserah, Pahang (a fisherman village at that time). Proven successful in motivating and helping the children there to communicate, read and write in English, the system is used until now. Living in an environment full of natural resources, we next created ‘Little Ones Meaningful Mathematics’ and ‘Little Ones Adventurous Science’ programme developing the children through ‘5 Ex-Learning’ processes. Children Explore, Experience, Explain, Exemplify and Excel in their learning process. Now after more than twenty years, our systems for a preschool set-up consisted of ‘the Administration System’, ‘the Accounting System’ and most important is ‘the Learning System’. Our Little Ones Eduworld centre in Section 4 Shah Alam was set up in 2005, then in Bandar Country Homes Rawang Selangor, Pasir Puteh Kelantan, Section 7 Shah Alam, Kubang Kerian Kota Bharu Kelantan, Bandar Tasek Mutiara Penang, Taman Len Sen Cheras Kuala Lumpur and Taman Sungai Kapar Indah Kapar Selangor.